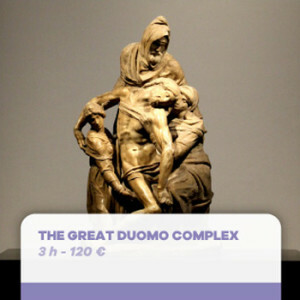 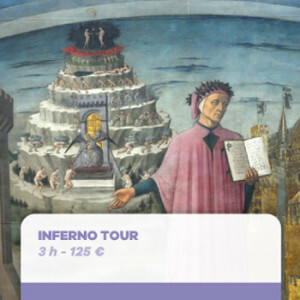 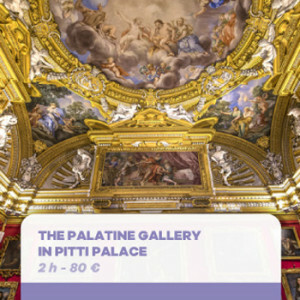 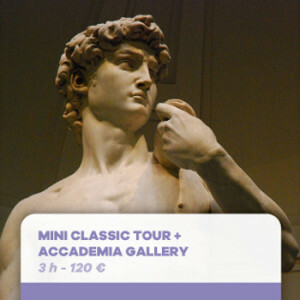 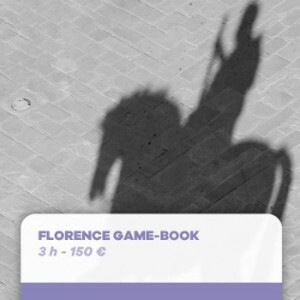 City of art “par excellence”, chest of culture and priceless artistic treasures, Florence certainly needs no introduction! 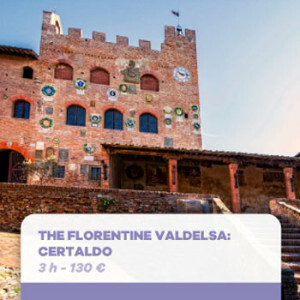 One of the most visited tourist destinations in the world, unique “open-air museum”, Florence awaits you with its extraordinary monuments and museums! 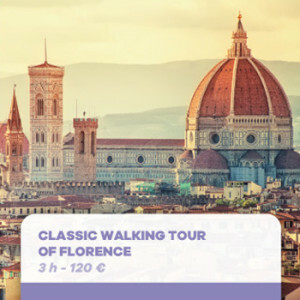 Despite the huge tourist turnout, the city has managed to preserve its authentic popular atmosphere, that you can still breathe though the narrow streets and in the numerous wine bars, taverns and tripe shops in the old town and in the vibrant Oltrarno district! 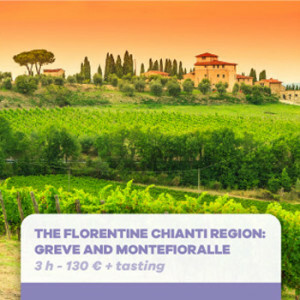 The beautiful province of Florence offers its visitors the harmonious countryside of the renowned Chianti wine region, as well as the gentle slopes of the Montagna Fiorentina area. 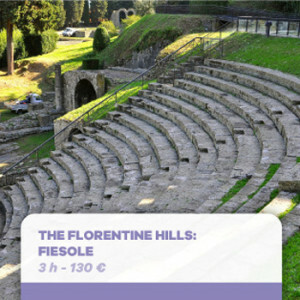 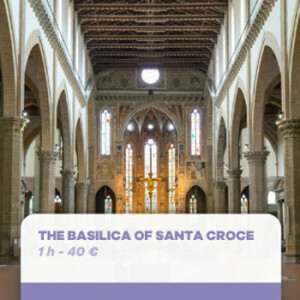 You will also find lovely towns and villages with charming past events and ancient traces, such as Fiesole, important town since the Etruscan and Roman times located on the rolling Florentine Hills… Or Certaldo, the village in the green Valdelsa area where the famous Italian writer Giovanni Boccaccio lived and died. 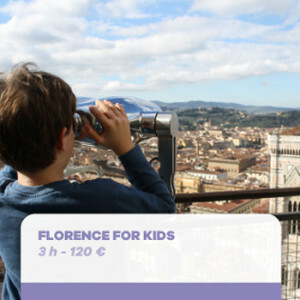 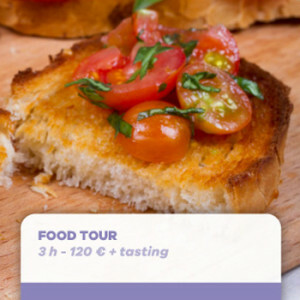 Come to discover Florence and its surroundings with us!